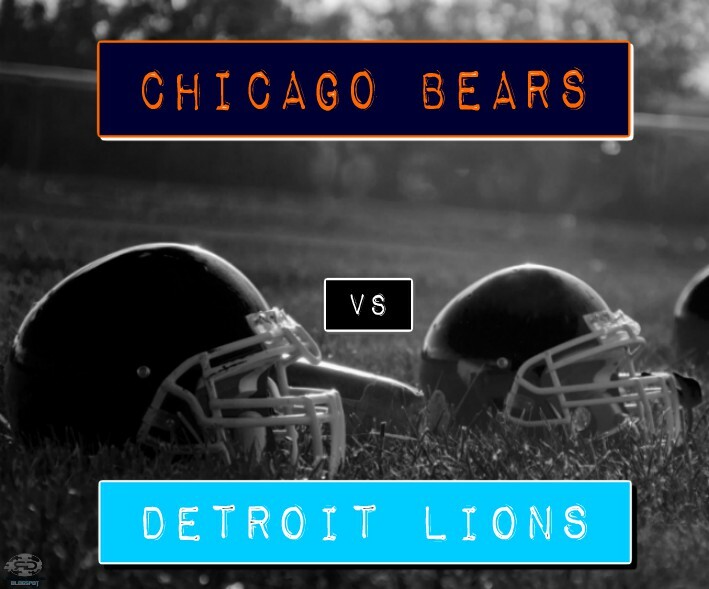 First up, the NFC North division matchup between the Bears and Lions. This game could go a lot of ways. The Bears have managed to find success with the duo of QB Mitchell Trubisky and RB Jordan Howard. Unfortunately, this cannot sustain any long term success for the Bears in the future. They will have to fix offensive as well as defensive issues. If they can get WR Kendall Wright and the other RB Tarik Cohen in the mix, they may be able to pull something off against the weak pass rush Detroit has. Stopping QB Matthew Stafford will be the key for the Bears. With S Adrian Amos and LB Danny Trevathan, this could be a challenge. Chicago's best bet is to keep mixing it up. The Lions will depend on RB Ameer Abdullah and WR Golden Tate to lead the offensive charge. This comes down to a battle of wills because both teams are ranked almost equally in every category. Stafford will be better at putting together a string of drives and scores. This second game involves a race for the king of the mountain. Although they are tied for first in the division, the winner may only lead temporarily since there are more games to be played. 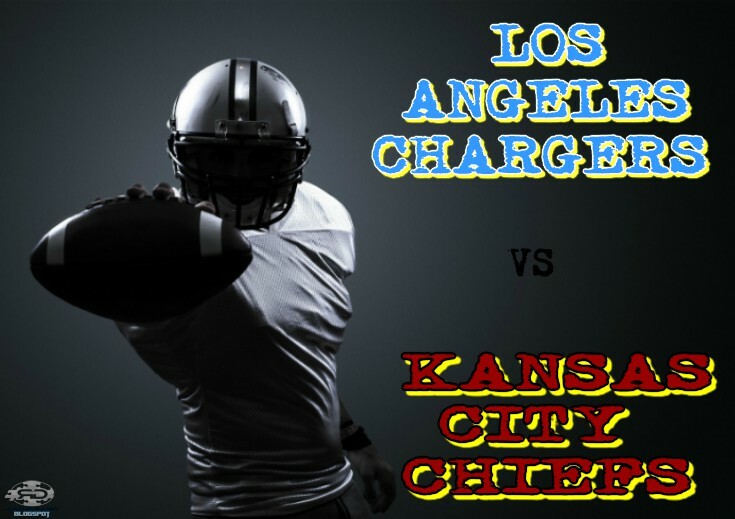 The Chiefs have won seven straight over the Chargers. Since the last time they have played, the Chargers have won seven of the last eight and the Chiefs have lost six of their last eight. Los Angeles is HOT right now. QB Phillip Rivers is learning from earlier mistakes and has RBs Melvin Gordon, Austin Ekeler, and WR Keenan Allen assisting to get points on the board. Kansas City will have CB Marcus Peters back from a one game suspension. They played well without him last week, and he is walking into a situation where Allen has been burning up cornerbacks all season. The Chiefs also signed another cornerback in Darrelle Revis to help out. 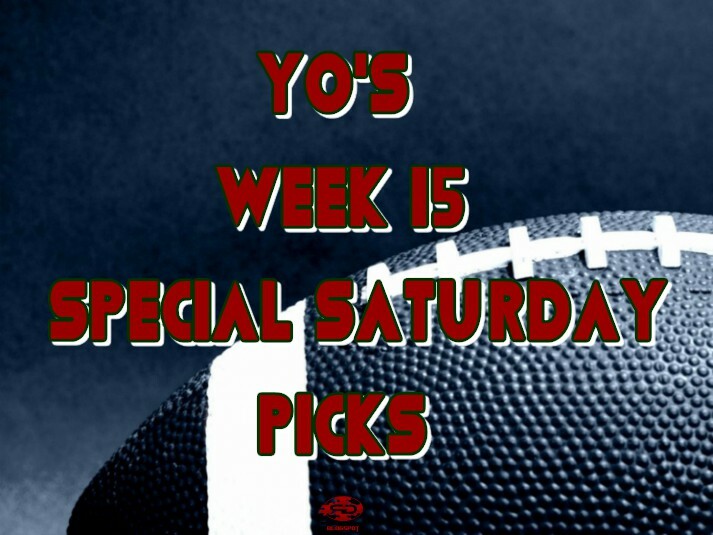 Play calling has been left to OC Matt Nagy the past two weeks and has seemed to work well for the Chiefs. History bodes well in the NFL. New England's lost to Miami is testament to that. Going on a gut feeling here. Ok, what do you think? The playoff picture will look much brighter for Detroit and Los Angeles is they can come out with wins today. Let's see what the football gods will bestow upon them. Good luck to your teams and picks!